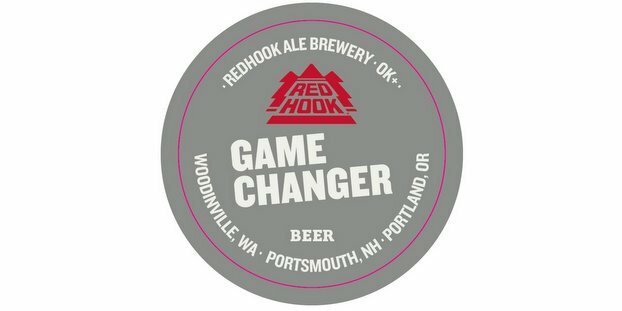 Redhook Brewery’s Game Changer Ale, a beer brewed with wings and sports fans in mind, is available at more than 925 Buffalo Wild Wings restaurants. At the company’s inaugural conference for beer wholesalers, called CBA-CON and held in Las Vegas last week (coinciding with the National Beer Wholesalers Association’s annual 76th Annual Convention and Trade Show), Craft Brew Alliance Inc. (CBA) announced the recipients of its first Retailer of the Year Awards — Safeway and Buffalo Wild Wings. With its wholesalers, CBA partners with a strong network of on-premise and off-premise retail accounts to promote its portfolio of craft beers, including Widmer Brothers Brewing, Redhook Brewery, Kona Brewing Co., as well as the company’s newer brands Omission Brewing and Square Mile Cider Co. The Retailer of the Year Awards recognize outstanding CBA retailers for their support and contributions to the record sales growth and consumer demand for CBA beers and ciders. Safeway, one of the largest food and drug retailers in North America, was named the off-premise Retailer of the Year. Buffalo Wild Wings, a fast-growing restaurant chain with over 950 locations across the United States and Canada, received CBA’s first on-premise Retailer of the Year Award. 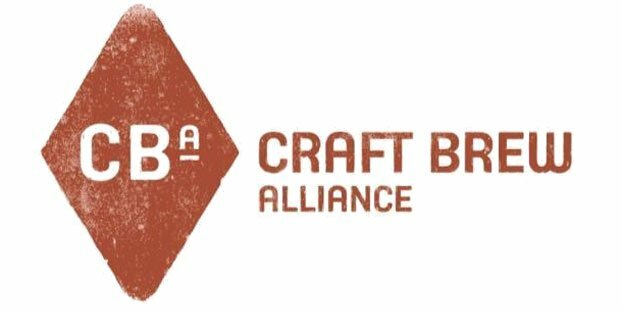 In case you forgot: CBA is an independent, publicly traded craft brewing company that was formed through the merger of leading Pacific Northwest craft brewers — Widmer Brothers Brewing and Redhook Ale Brewery — in 2008. With an eye toward preserving and growing one-of-a-kind craft beers and brands, CBA was joined by Kona Brewing Co. in 2010. Craft Brew Alliance launched Omission beer in 2012 and Square Mile Cider Company in 2013. For more information, visit: www.craftbrew.com.